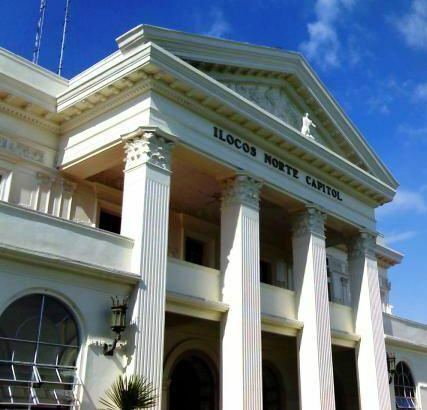 Laoag City is the capital of Ilocos Norte and located at the very north western area of Luzon. Why is it called the city of light, or Sunshine City? History has it that the name Laoag came from the Ilocano word meaning light, clarity or brightness. An Augustinian missionary had once commented in his journals that Laoag possessed a clear atmosphere and a beautiful sky. Laoag is currently home to around 100,000 people. Laoag City is 450 km north of Manila. 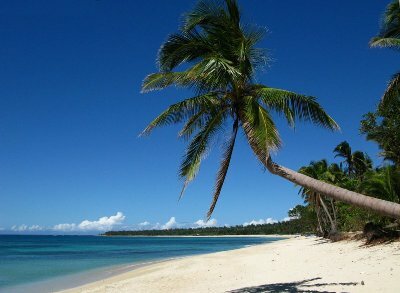 You can get there from Manila in just 45 minutes with Philippine Airlines and Cebu Pacific Airlines. The city is also 78 kilometers from Vigan; 217 kilometers from San Fernando City; 363 kilometers from Tarlac and 274 kilometers from Baguio City. 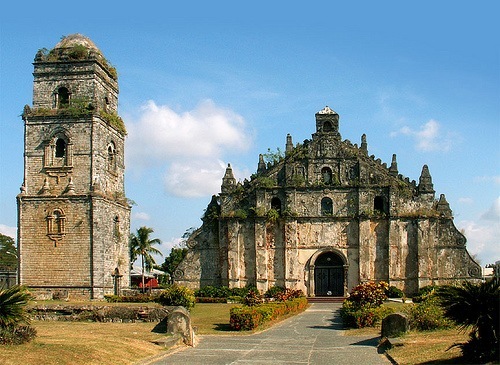 The Ilocos Region was founded during the early Spanish colonization period. 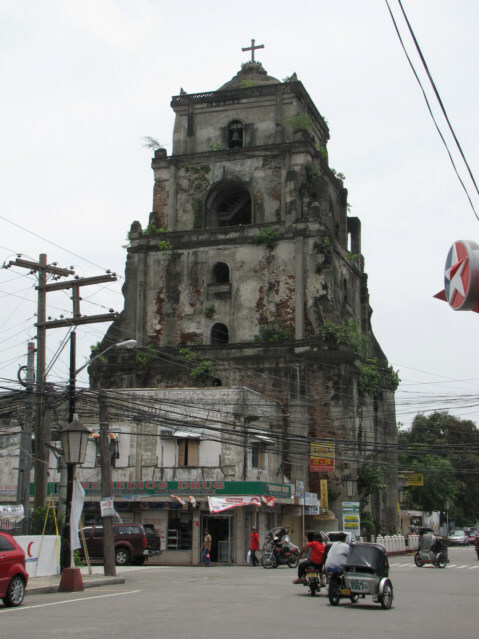 Laoag became a city on New Years Day in 1966. Its success is largely due to its hospitable and friendly Ilocano people, its northern geographical location and its peaceful nature. There are five main municipalities and they include Sarrat which is located in the east; San Nicolas which lies to the southeast; Paoay which is in the southwest; and Vintar which lies to the northeast; Bacarra located in the northwest and the warm blue waters of the South China Sea to the west. The city is dominated by the Capitol located on Ermita Hill, which is also known as Raquiza Garden. Another tourist attraction is the Italian renaissance design St. William's Cathedral that was constructed by the Augustinian missionaries in the year 1612. Saint William the Hermit was proclaimed the patron saint of Laoag by the first Augustine missionaries. Just a few hundred meters away is the Sinking Bell Tower which like its cousin the Leaning Tower of Pisa in Italy, it also leans to one side and is also sinking into the ground at 25 mm (1 inch) a year. 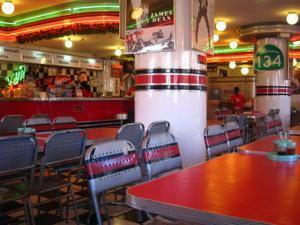 Of course the other attractions are in the nearby areas however you can see the sights from a tricycle or from a calesa (horse drawn carriage). Also you can visit the Museum de Laoag; the Malacanang of the North; Paoay Church; Paoay Lake; Marcos Museum; the Ilocos Norte Capitol; the La Paz sand dunes; the Tobacco Monopoly monument and the casino. Whether it is Spanish colonial style buildings, or Philippine style baroque churches or Marcos era mansions, there is something to see. You can also head out of town to Asia’s best pure white beach at Pagudpud or visit Asia’s only wind farm and the Bangui wind mills or the oldest functioning light house at the Burgos Light House and a lot more. The City of Laoag also has a typical two season climate. This means it has a dry season that starts in November and runs through to April. The wet Southwest monsoon season runs from May through until October. Typhoons also are experienced in the wet season, in which very large rainfalls are often experienced along with local flooding. The peak tourist season is in the very mild dry season. The average annual temperature of Laoag City is 27 degrees and a relative humidity of 75%. On occasions the night temperatures may drop to 15 degrees but that’s a cold night. Ilocos Norte area does not bear the brunt of Northern winds or the Pacific trade winds as the massive Cordillera to the East and the Sierra Madre Mountains tend to shield the area. At the nearby Pagudpud, which is the very tip of Luzon, they do get these winds and this is why they have Asia’s first wind farm located there. Welcome to Laoag City and Ilocos Norte.